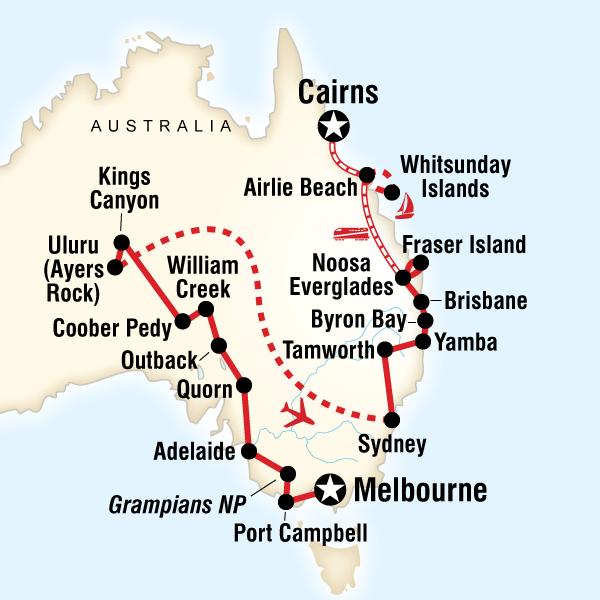 Australia adventure tours are about standing beneath waterfalls, bungee jumping, kayaking, mud pots. 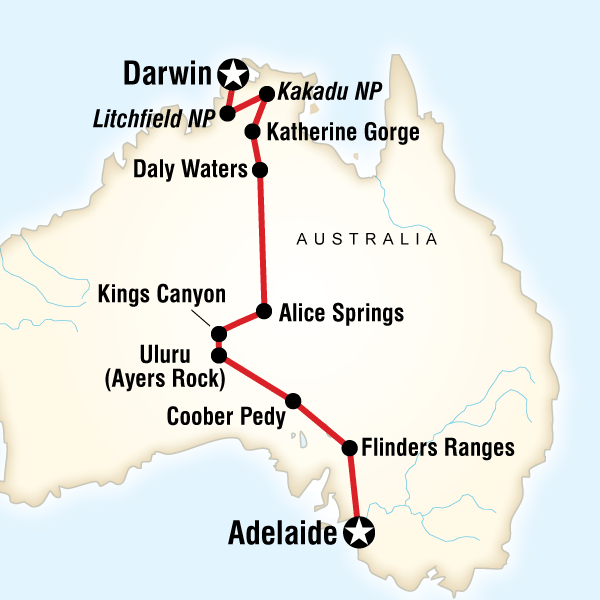 Adventure tours consist of cultural experiences, National Geographic style exclusives, outdoor walks and hikes... 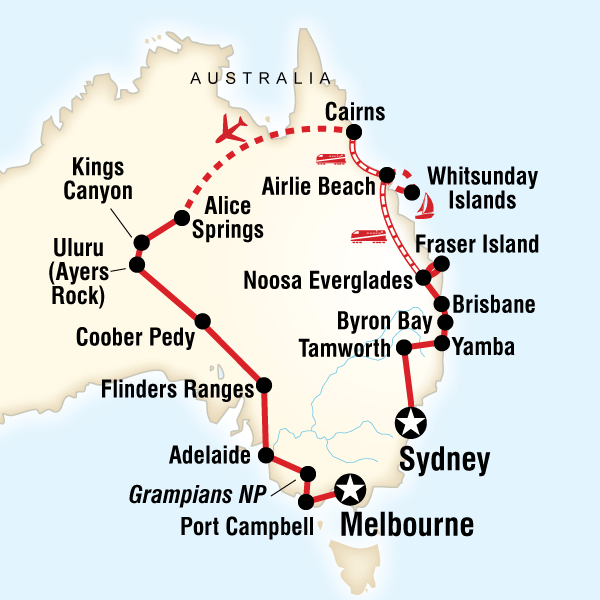 Outdoor activities are a big part of Australia adventure tours. 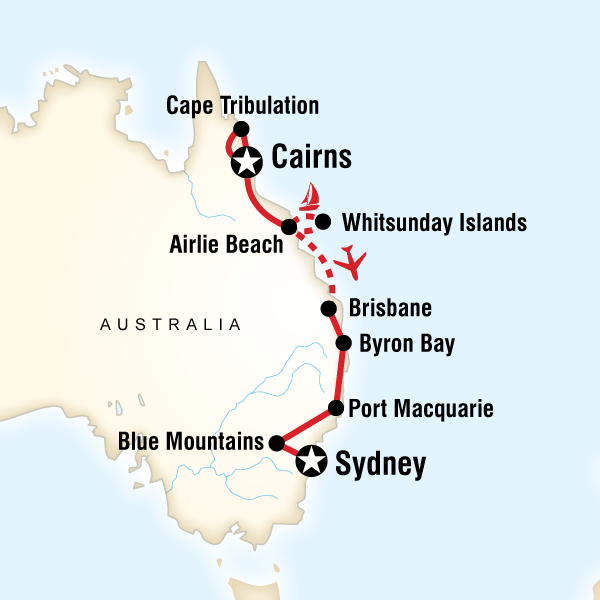 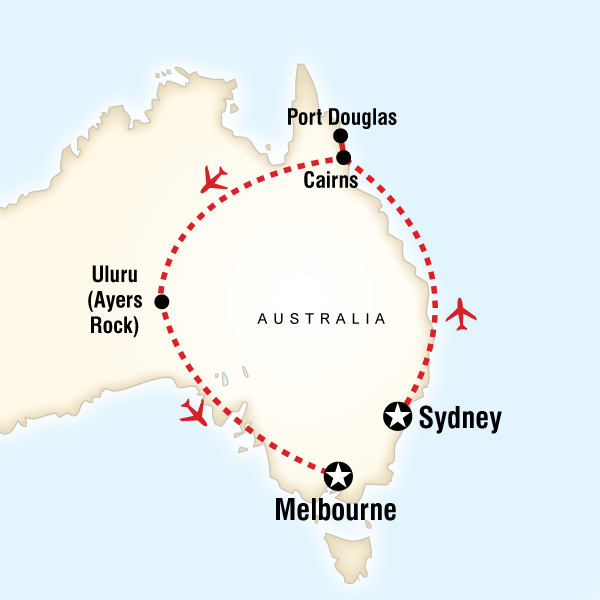 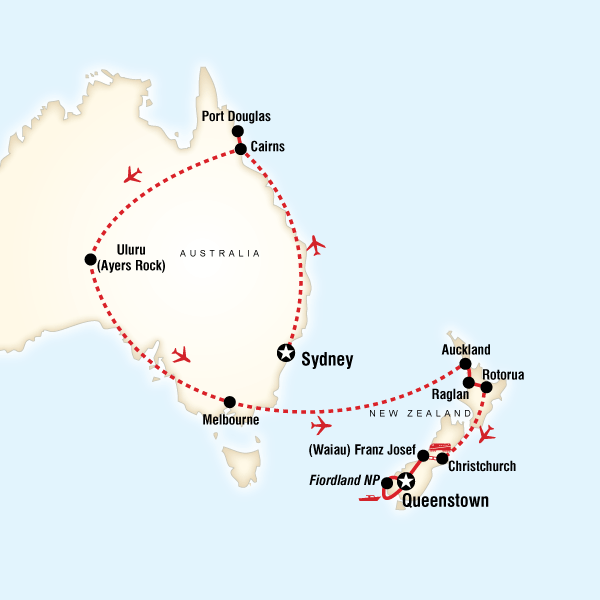 Australia adventure tours run between seven and twentyeight days in length.